You're here to scratch a curious itch. Beyond Enigma got sharp nails for that. Beyond Enigma Dedicates itself to esoteric knowledge and everything under the sun with it. What exactly is "esoteric" knowledge? 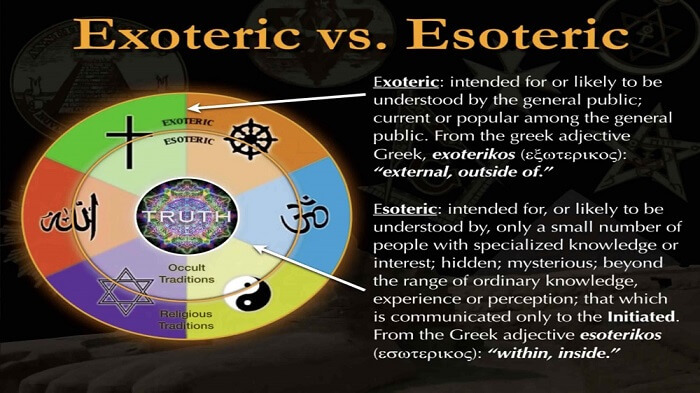 Esoteric means "inner" while exoteric means out. Theology has 2 aspects, Exoteric, where everyone takes religious stories literal. The esoteric is a completely different game. They believe the stories are symbolic of the transformation of a human soul! Where exoteric fails and divides "Religion" And "Science", esoteric does the opposite. Esoteric is religious science. The mystics of the ancient days were spiritual scientists who not only knew the secrets of the universe but perform soul alchemy. An individuals soul transforming into a God! I'm sure some of you heard the story of Buddha? He was a man that unlocked his Godly powers. That's what the "exoteric" aspect of religion hides from you. They tell you to "look" for God outside of yourselves as a "personal entity". 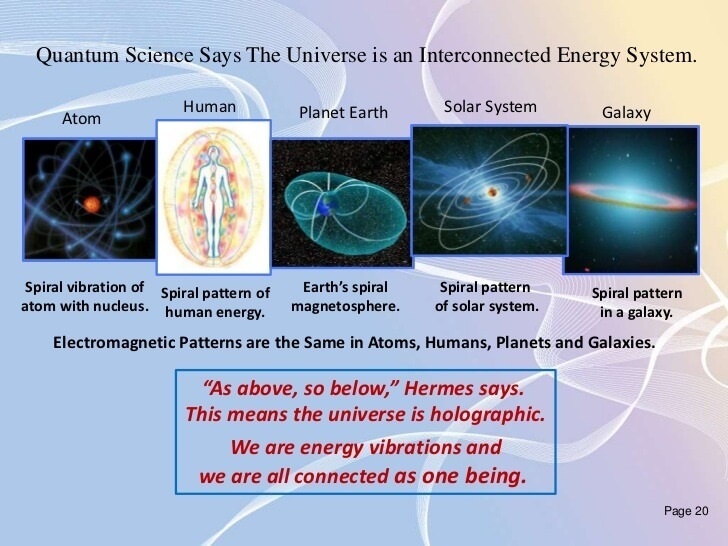 Esoteric says that you're a "God" energy, which exists as pure awareness. Think about it, when you were born did you think yourself as a "person"? I mean did you need to have a "personality" to exist, when you were born? No, because YOU are consciousness! The truth couldn't be simpler, and consciousness is not a "personality" it's an impersonal energy. We are the products of consciousness. The divine child of consciousness. 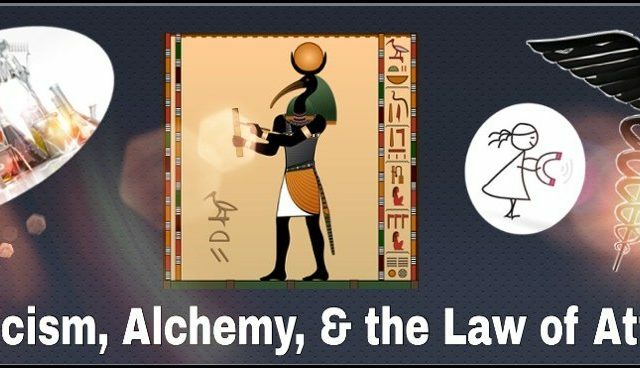 The Real Law of Attraction: Ancient Hermetic Principles Science Is NOW Rediscovering! The Kybalion text elaborates on the "Corpus Hermeticus". William Atkinson wrote the Kybalion in 1908 which elaborates on the ancient "Corpus Hermeticus". Unknown 3rd Century C.E. Egyptian authors wrote The Corpus Hermeticus. 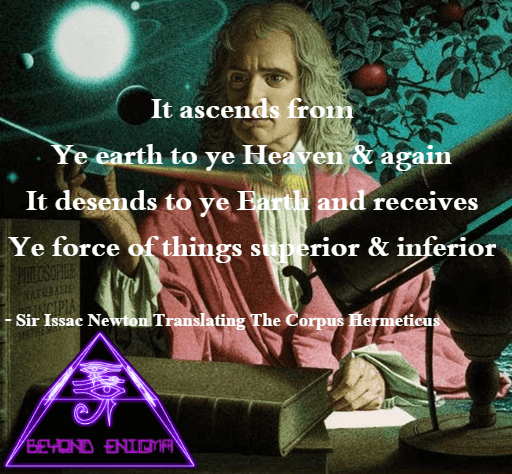 Famous 16th century philosopher Issac newton translates part of the Corpus Hermeticus. This Principle embodies the truth that there is always a Correspondence between the laws and phenomena of the various planes of Being and Life. The old Hermetic axiom ran in these words: "As above, so below; as below, so above." Jewish mysticism comes from the tarot which only a handful of people know its secrets. I know, it's mind-boggling to imagine. Images, symbols, representing a deeper meaning spiritual psychological meanings. 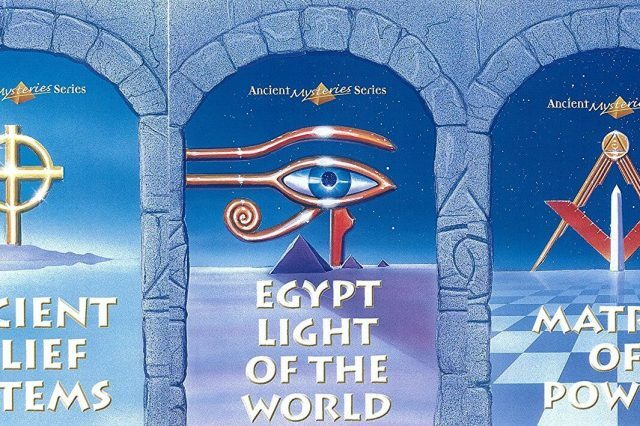 Egyptian glyphs and Sumerian seals contain ancient tarot image symbolism. 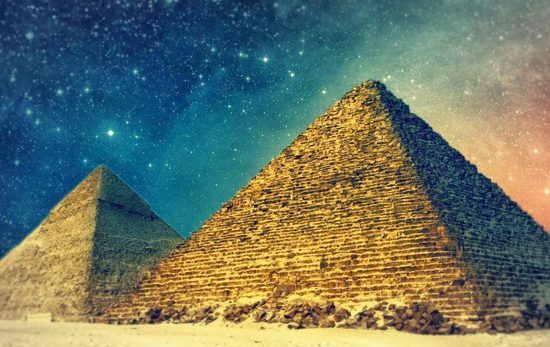 Even mainstream history acknowledges Egyptians "study of the stars" which was taught in grade school. Remember what we talked about the hermetic principles? "as above so below" Above the "magician" tarot for example represents the 2nd hermetic axiom discussed above. Remember "symbolism". The 4 items on the table symbolize the 4 elements of nature(earth,wind,fire,water). His right hand points up and "Above" pointing "Below". This is what the tarot card symbolizes. Energy (as above) condensed into matter (as below). 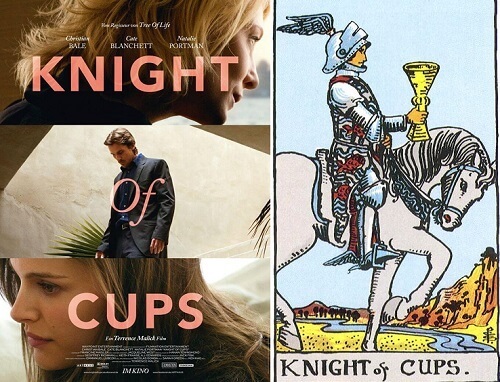 mundane purposes, such as love, wealth, power are nothing compared to the tarot's true purpose. A spiritual evolution. The hierarchy of the cards are psychological archetypes of our minds which we become the journey of soul transformation. 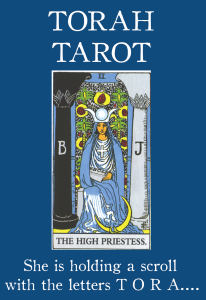 The tarot cards reflect the hermetic principles discussed above. Dreams are psychic gateways. Mostly, they're messages from our subconcious. In fact the tarot's true origin come from dreams. Dreams are symbolic in nature. Sometimes psychic visions that either are literal or symbolic future visions. For example with Calpurnia of Julius Caesar's Rome. Shakespeare's play of Caesar had a scene of Calpurnia have a premonition of her husband's statue covered in blood. This is symbolism of his future death. Why did shakespeare put that in his play? Because it's believed she did have a premonition of Caesar's death. Or the famous boxer Oscar Robinson. 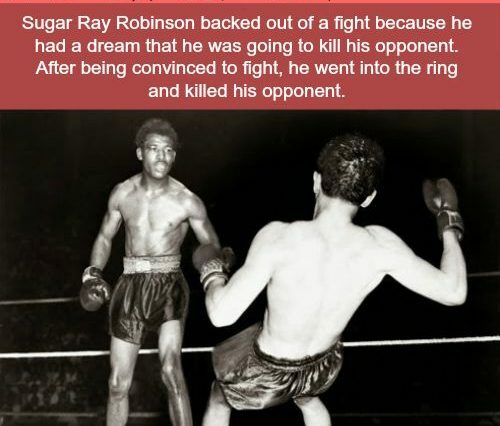 The night before a champioship fight he dreamnt he killed his opponent. He was ready to back out the fight. A priest had to reassure him that wasn't the case! Guess what happened next? More on this "Are Psychics Real?" Paranormal Proof Impossible To Debunk"
Ever wonder why our mainstream history is so vague? Ancient mystics were full of wisdom, knowledge and understood nature's laws. 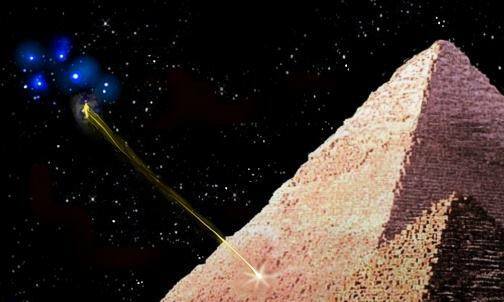 The pyramids of Giza and the chambers had nothing to do with sending King and Queens into the after life. The pyramids were the original university of learning! 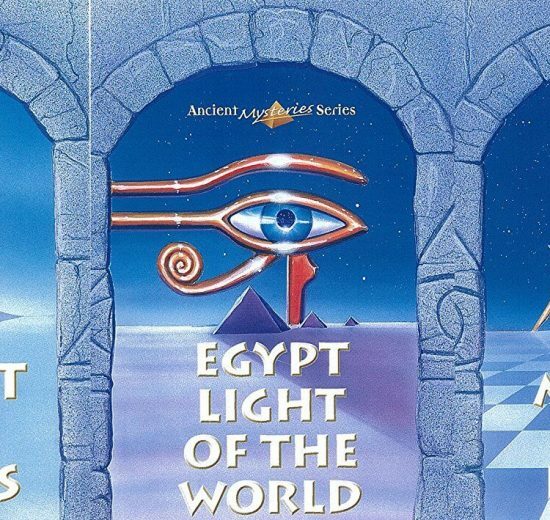 Some were initiates into the mysteries of the pyramids. Here's a quote from a credible Freemason 33rd degree Manly P hall regarding the kings chamber's true purpose. "There is a profound mystery to the atmosphere and temperature of the King’s Chamber: it is of a peculiar deathlike cold which cuts to the marrow of the bone. This room was a doorway between the material world and the transcendental spheres of Nature.